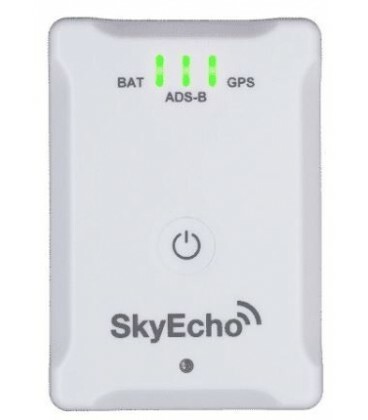 SkyEcho 2 - uAvionix Europe B.V.
SkyEcho is a portable ADS-B IN/OUT transceiver consistent with the UK CAA’s Electronic Conspicuity standard. 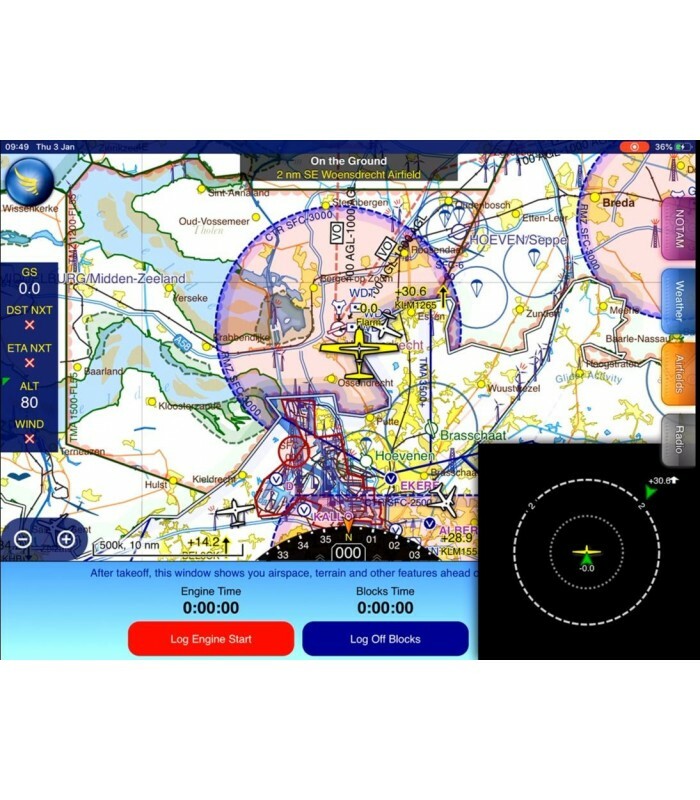 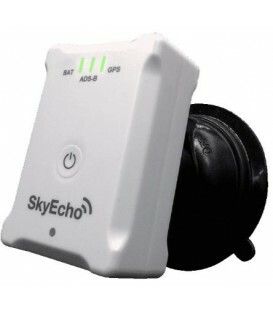 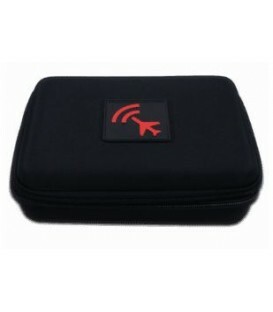 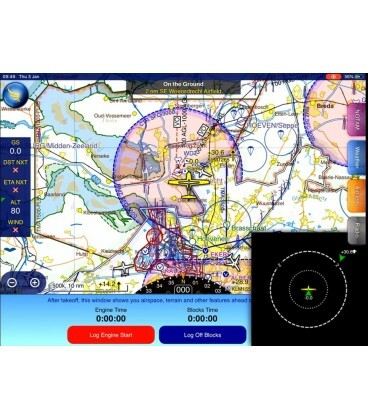 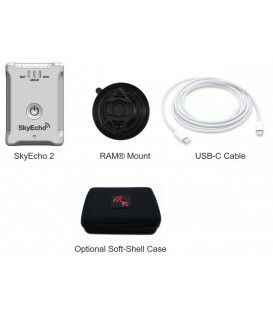 SkyEcho transmits your aircraft position, altitude, course and speed to surrounding aircraft to improve awareness. 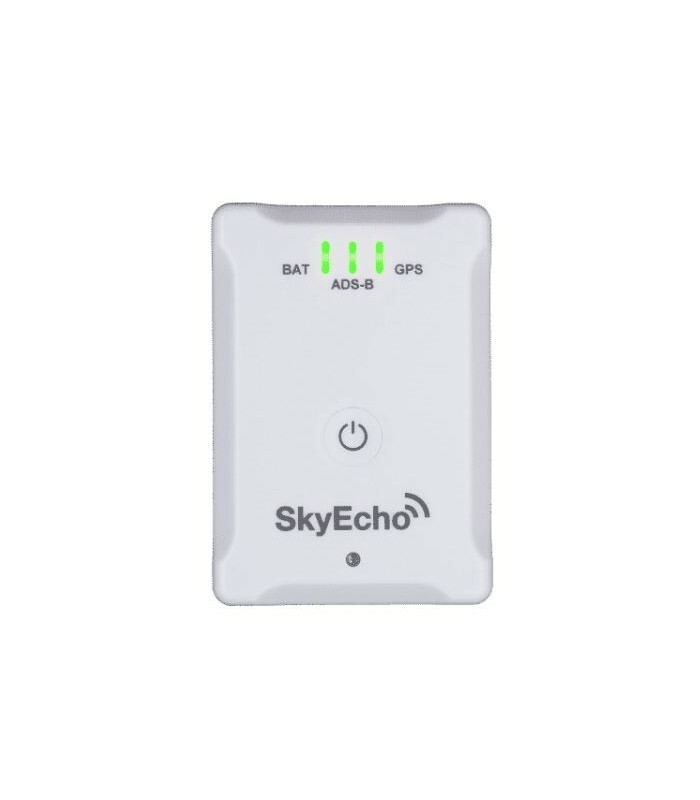 SkyEcho also includes a dual-band ADS-B receiver to receive position reports from other ADS-B equipped aircraft and display them on in-flight applications.